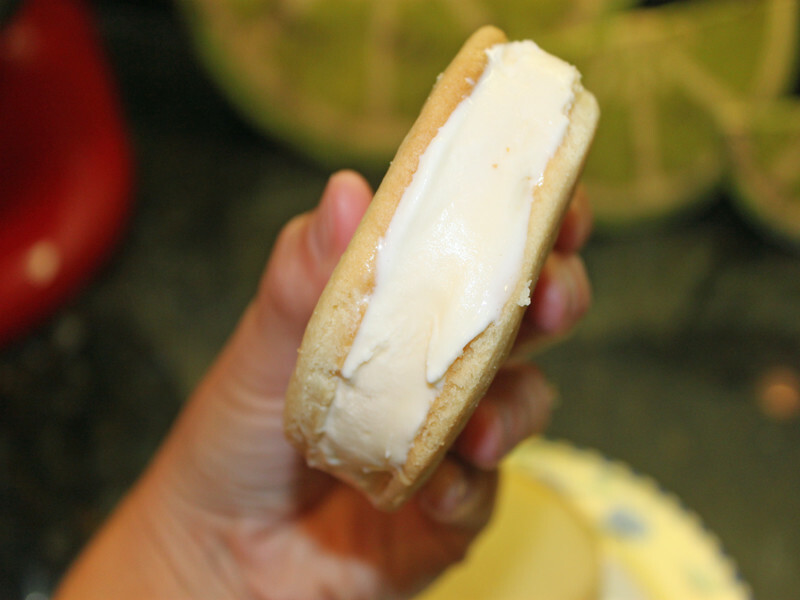 Frozen ice cream cookie sandwiches in the summertime (or anytime!) can't be beat. There's just something magical about grabbing an ice cream sandwich and heading out to the backyard to gobble it up. However, most store-bought options are anything but magical, packed with artificial colors, flavors, and other ingredients that we can't even pronounce -- as you can see, store-bought sweet processed treats leave a lot to be desired. Not to mention most of the packaging isn't even recyclable. 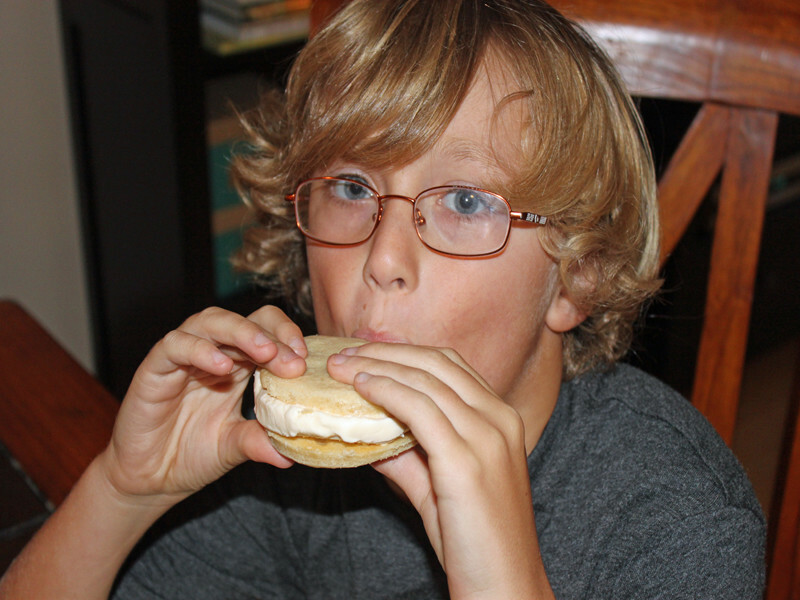 Instead, you can make your own organic homemade ice cream sandwiches using whole ingredients that will have your child sweet treat dreaming all summer long, read on to learn how. 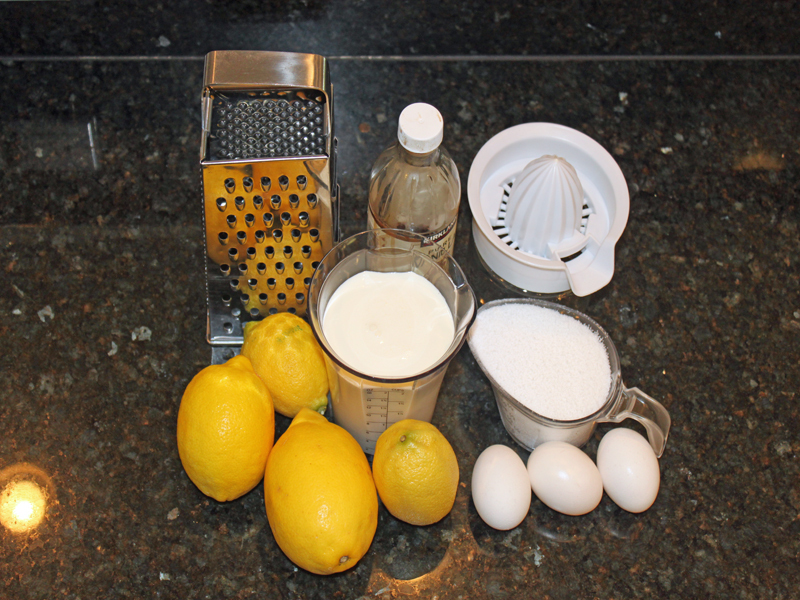 <h2>Step 1: Heat the Custard</h2> In a medium saucepan combine the lemon zest, lemon juice, sugar, eggs, vanilla and 1 cup of heavy whipping cream. Cook over medium-high heat and stir constantly until it comes to a simmer. 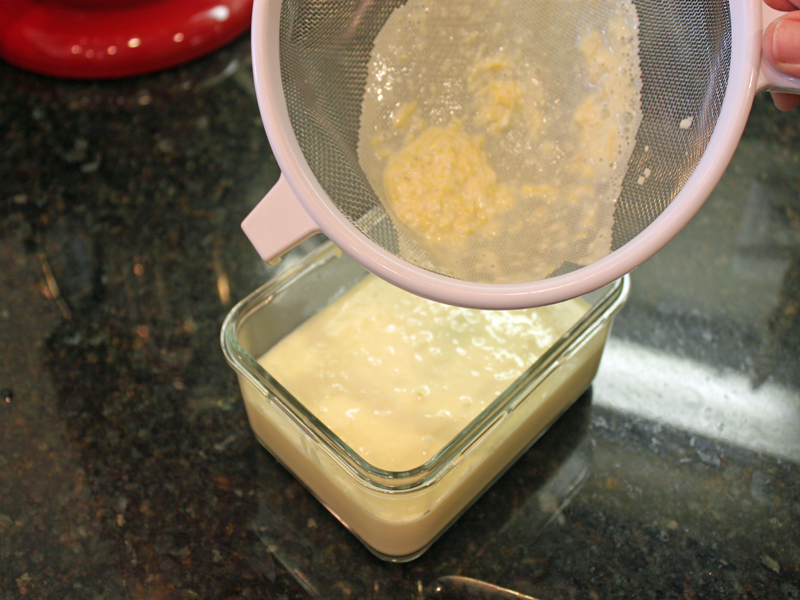 <h2>Step 2: Strain the Custard</h2> Use a fine strainer to strain the custard into a bowl, then chill in the refrigerator until the custard is cold. 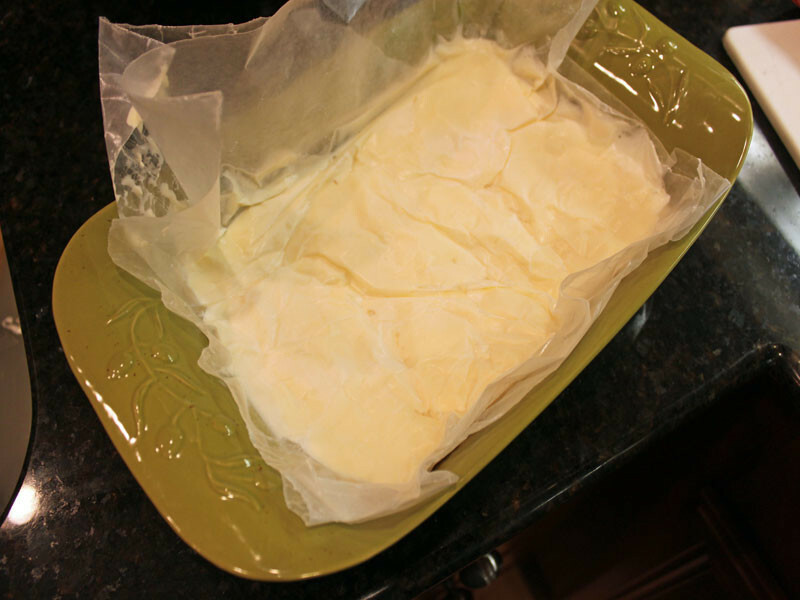 <h2>Step 3: Finish the Custard</h2> Add the remaining cup of heavy whipping cream and pour into a shallow dish (about 1 inch thick), cover with wax paper and freeze. 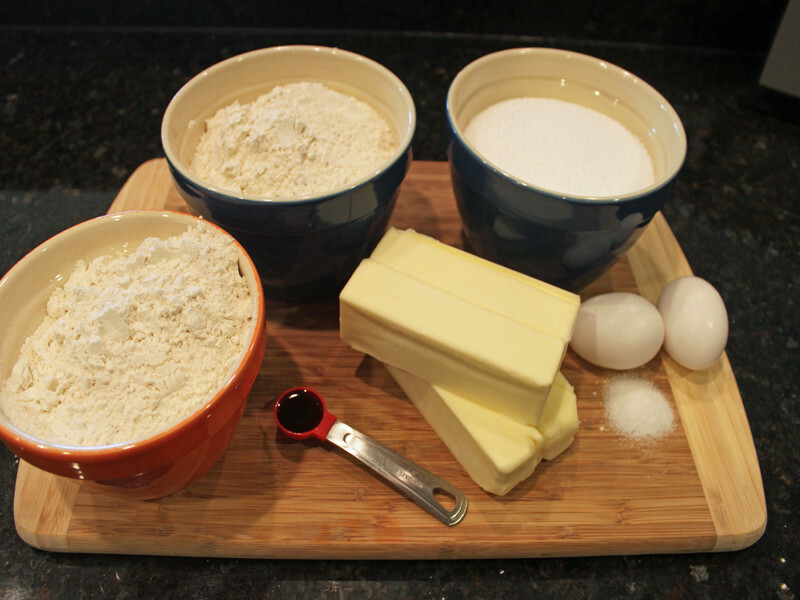 <h2>Step 1: Mix it Up</h2> In your electric mixer add the butter and sugar and beat on high speed until light and fluffy. 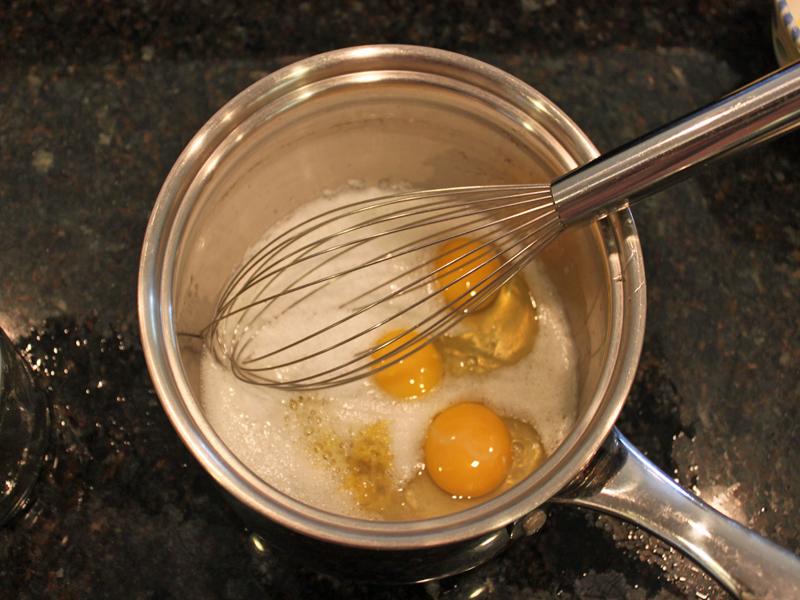 Add the eggs, vanilla and salt, then mix again until well combined. 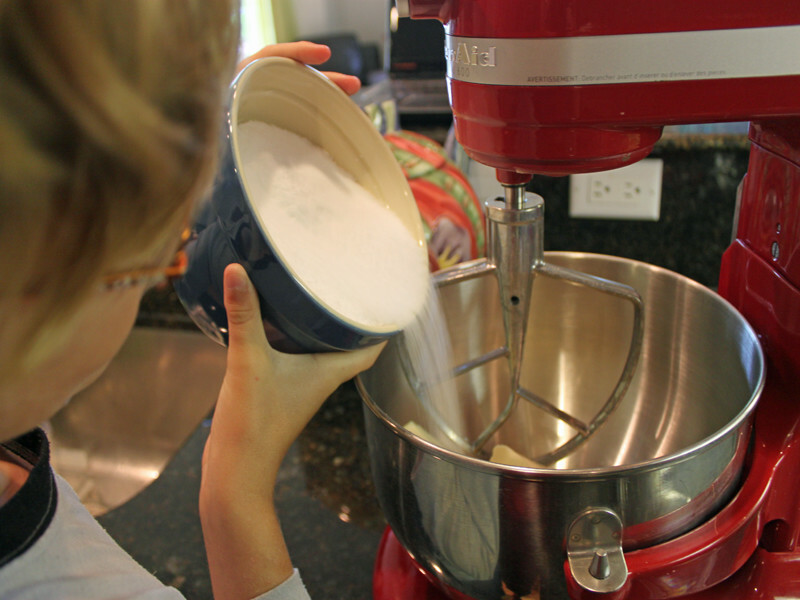 With the mixer on low-speed add the flour in small batches. 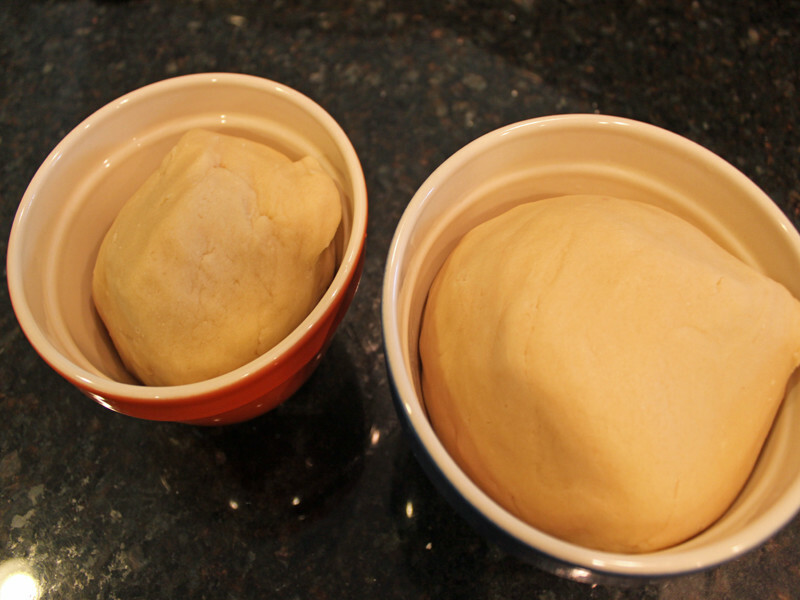 <h2>Step 2: Chill</h2> Divide the dough into two large balls, place in bowls and cover with a towel. Then, refrigerator for a couple of hours. 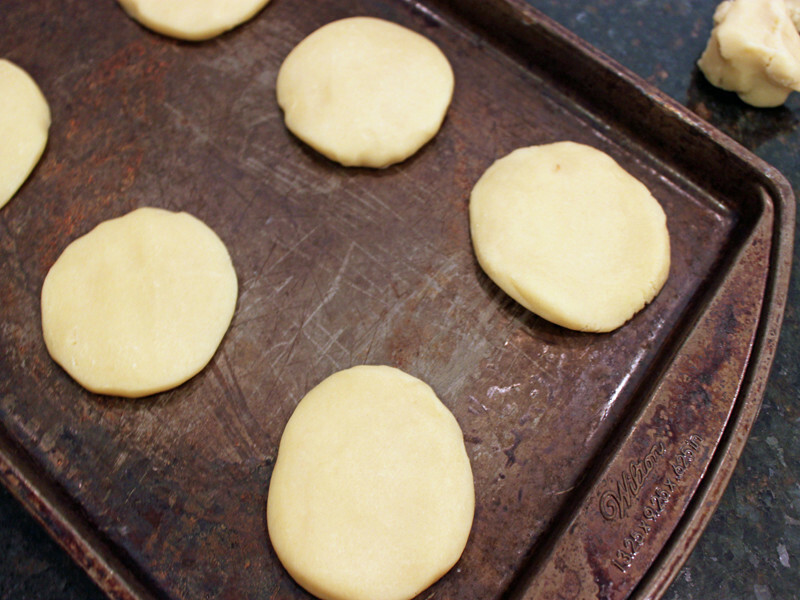 <h2>Step 3: Bake</h2> Preheat your oven to 350º. (We used convection) Roll out the dough into small palm-size balls and press them flat onto a cookie sheet, bake for 14 minutes. 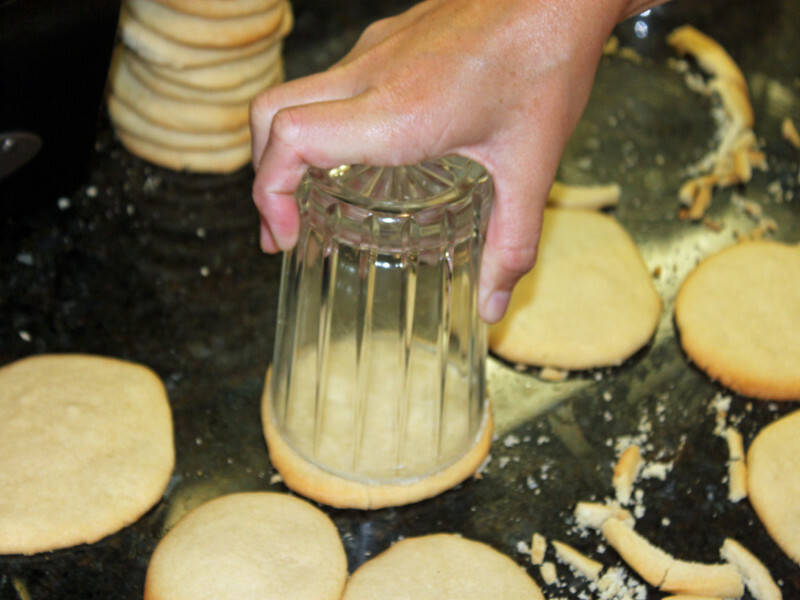 <h2>Step 4: Cut out the Cookies</h2> Using a large round cookie cutter or a drinking cup, cut the cookies into perfect circles while they are still warm from the oven. 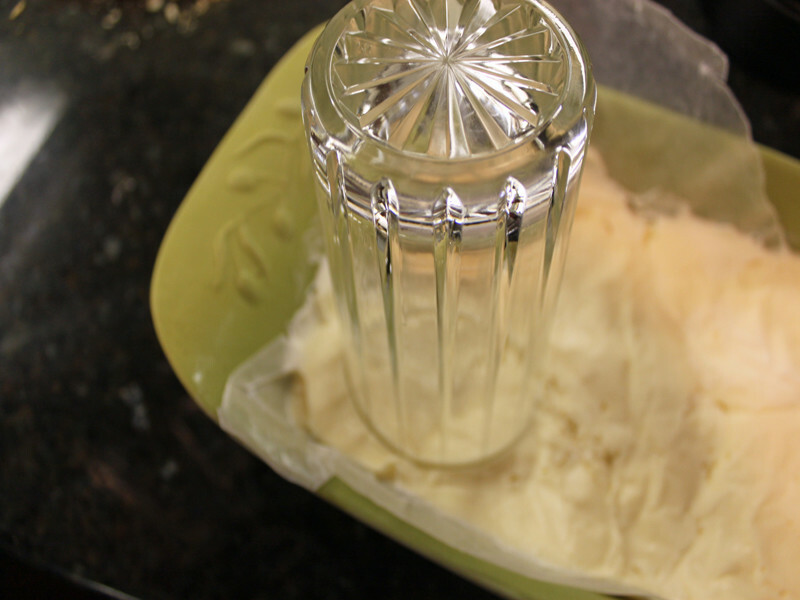 <h2>How to Assemble the Ice Cream Sandwiches</h2> <h2>Step 1: Cut the Ice Cream Rounds</h2> Using the cookie cutter or drinking cup and cut circles out of the frozen lemon ice cream. 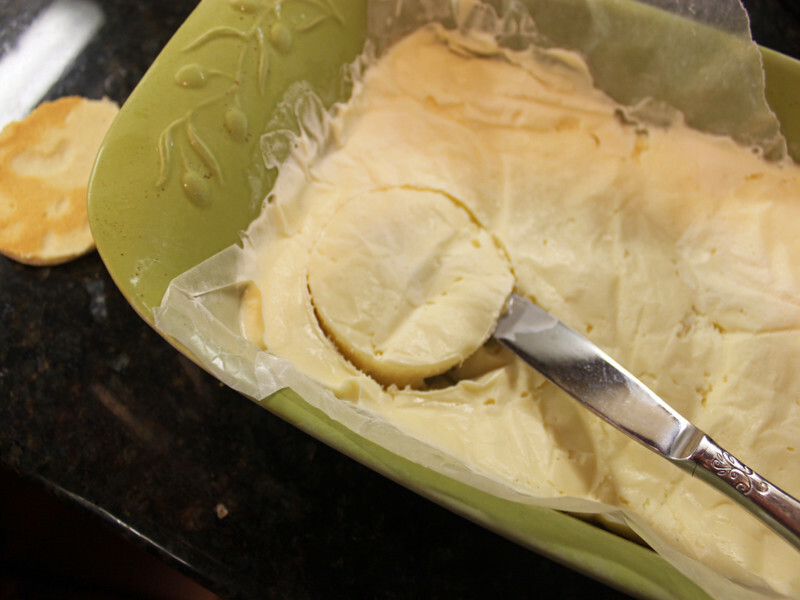 <h2>Step 2: Remove the Ice Cream Rounds</h2> Using a butter knife, carefully remove the cut ice cream rounds from the dish. 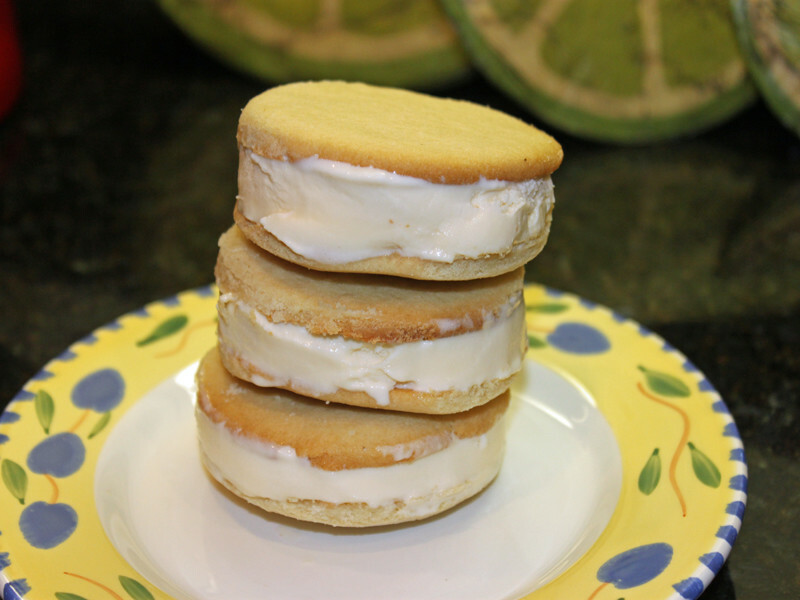 <h2>Step 3: Getting Stacking</h2> Sandwich an ice cream round in between two sugar cookies and gently push together. 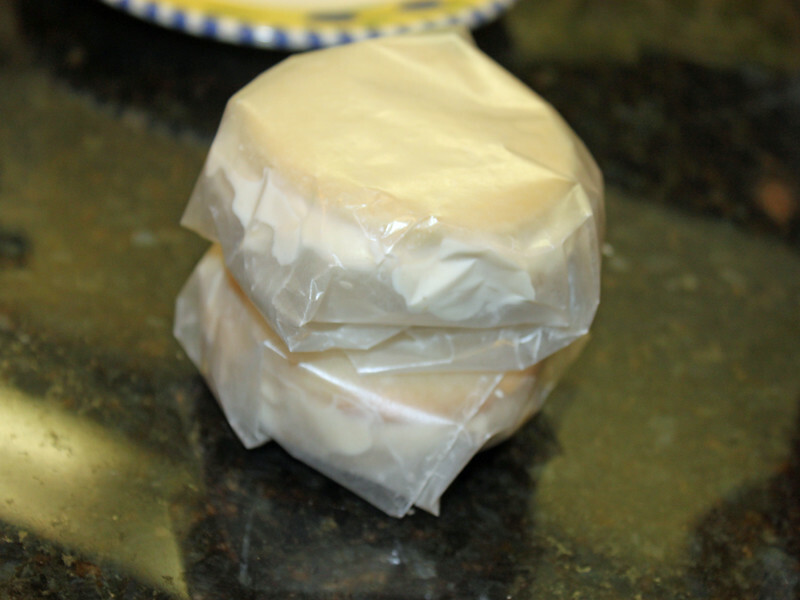 <h2>Step 4: Wrap them Up</h2> Use wax paper to carefully wrap each of the ice cream sandwiches, store in the freezer until ready to serve. <h2>Step 5: Smile and Enjoy</h2> Your children will delight in devouring homemade organic ice cream sandwiches that they helped to make. These are great for hot summer days, and perfect for surprising guests that visit your home.